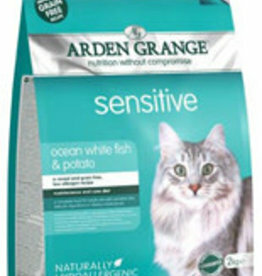 Food for cats with sensitive skin, coat and stomach. 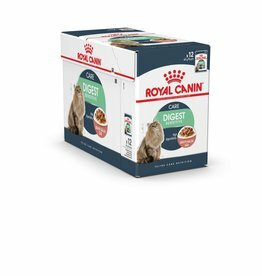 Royal Canin Feline Digest Sensitive Care Pouches in Gravy Adult Cat Food is a nutritionally complete wet diet for adult cats aged from 1 to 7 years old to help support healthy digestion. 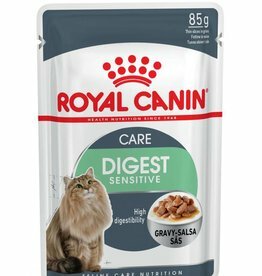 Royal Canin Feline Digest Sensitive Care Pouches in Gravy Adult Cat Food 85g Full box of 12. 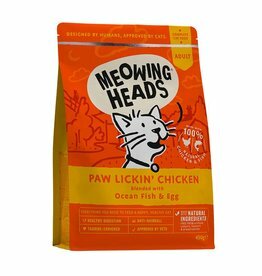 A complete wet diet for adult cats aged 1 to 7 years old to support healthy digestion. 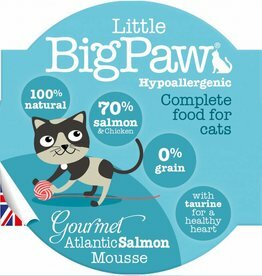 Little BigPaw Gourmet Atlantic Salmon Mousse for Cats 85g is a complete wet food with a delicate mousse texture. 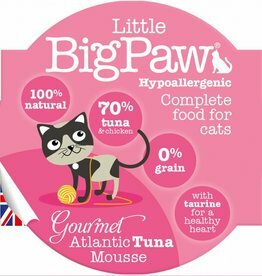 Little BigPaw Gourmet Atlantic Tuna Mousse for Cats 85g is a complete wet food with a delicate mousse texture. 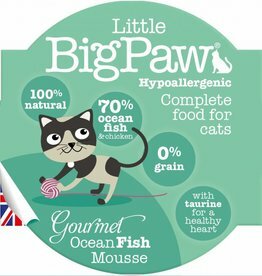 Little BigPaw Gourmet Ocean Fish Mousse for Cats 85g is a complete wet food with a delicate mousse texture. 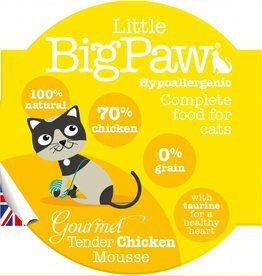 Little BigPaw Tender Chicken Mousse for Cats 85g is a complete wet food with a delicate mousse texture. 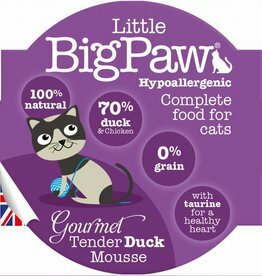 Little BigPaw Tender Duck Mousse for Cats 85g is a complete wet food with a delicate mousse texture. 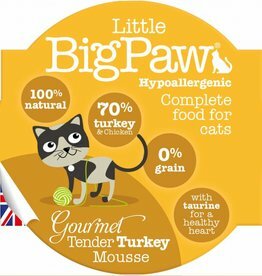 Little BigPaw Gourmet Tender Turkey Mousse for Cats 85g is a complete wet food with a delicate mousse texture. 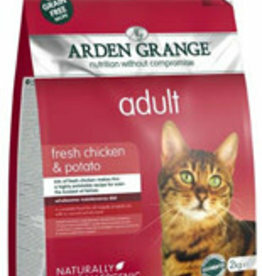 A complete food for all breeds of adult cat. Contains lots of fresh salmon which is a delicious and highly digestible source of protein and naturally high in essential Omega 3 and 6 fatty acids. 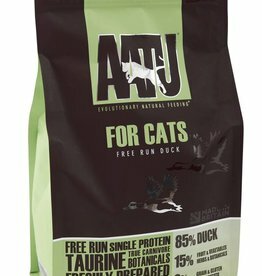 Nutritionally balanced complete dry cat food for the health and wellbeing of adult cats from 12 months that benefit from a grain free diet. 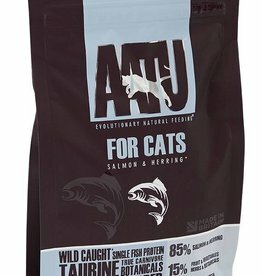 A complete food for all breeds of adult cat with a normal activity level. 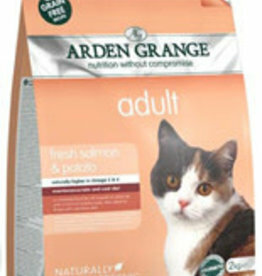 Also ideal for cats with particularly sensitive skins or stomachs, or who require a diet free from cereals and grains. May also be fed to older kittens. 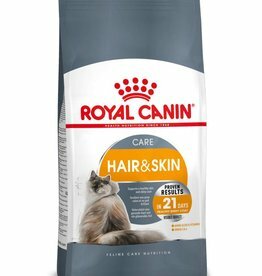 Royal Canin Hair & Skin Cat Food is a carefully balanced diet to support a healthy skin and coat in cats from 1 to 7 years of age. 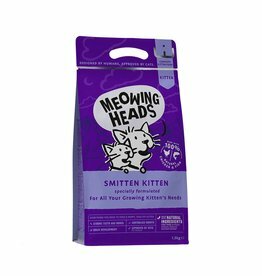 Meowing Heads Smitten Kitten has been specially formulated for all your growing kitten’s needs. 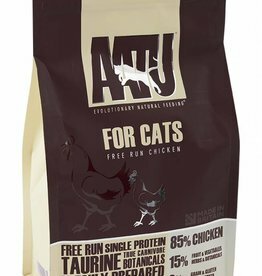 This recipe is made with 100% natural chicken and fish, using the best natural ingredients.